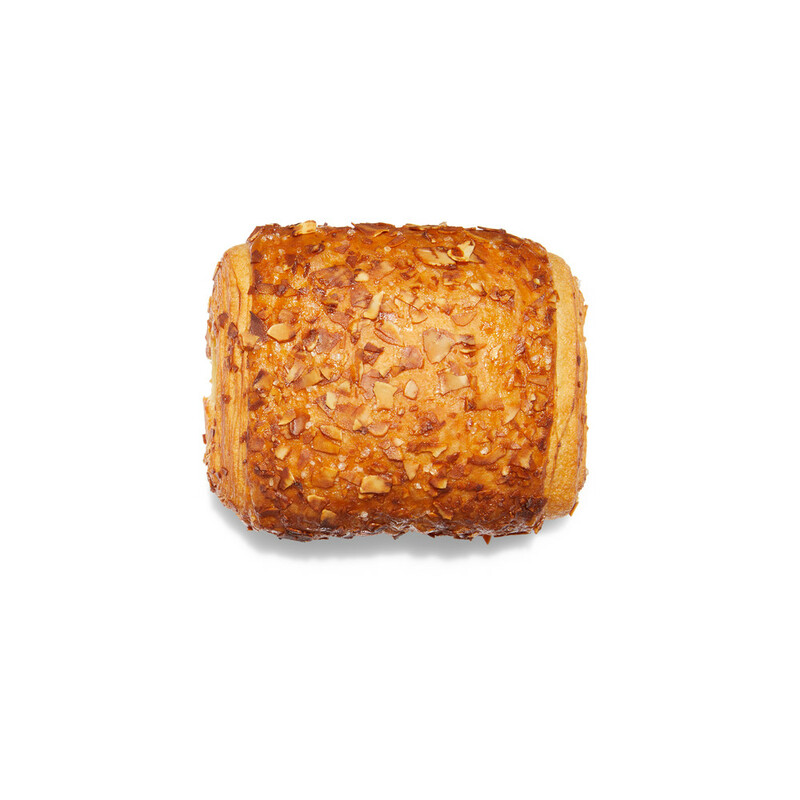 This delicious pastry is lavishly filled with a rich crème patisserie and finished off with a decoration of almond flakes. Because the almonds caramelise in the oven the pastry acquires a slightly sweet taste and a crispy crust. Perfect for the breakfast table, as a snack or as quick bite in the afternoon.